We surely have the answers! #1 - How can Axeptio help me? Since you have been involved in the creation of their website, your clients naturally turn to you to make the necessary changes to the new RGPD. At the same time, they have neither the time nor the financial means to pay for an audit and specific developments. With Axeptio, you allow them to stay focused on their business while showing off white in case of control. No consent, no campaign. To continue to communicate, all businesses will need time stamped consents. As a communication professional, you have to be a force of proposition for your customers by proposing adapted solutions. We offer connectors on the most used CMS. 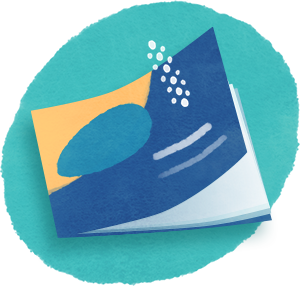 In the case of a specific request, use our documented API. Your prospects are also concerned by the new RGPD. Axeptio becomes a great opportunity to relaunch a hot prospect. tool install on all sites? Yes, Axeptio is installed on all websites. No matter what technology is used, Axeptio will always adapt to it. #3 - What is your tool for? 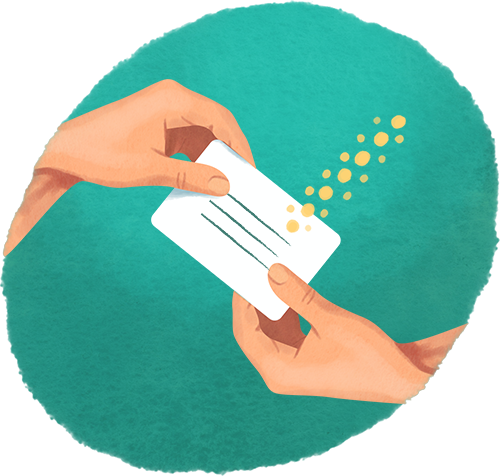 Axeptio allows you to collect the consent of users in compliance with the new regulations on the protection of personal data. 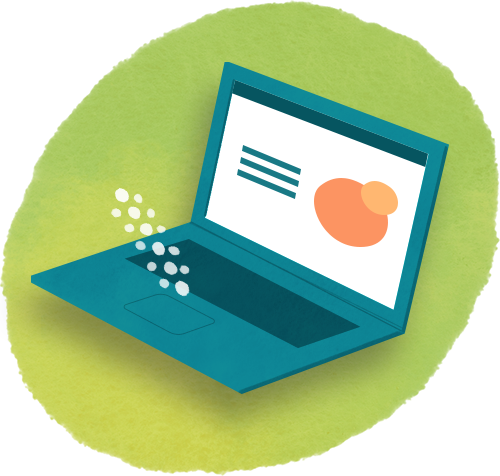 Our tool is used to optimize the time you spent developing your own tool. 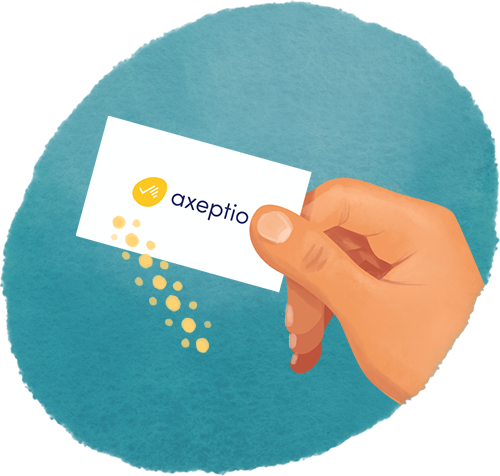 In the same way as certified opinions, Axeptio is positioned as a trusted third party to guarantee the authenticity and traceability of consents for your clients. 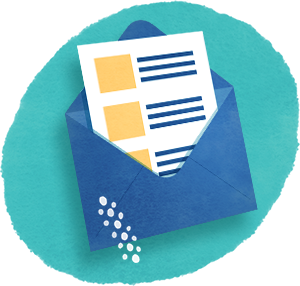 Much more than a compliance, our inserts introduce a marketing chosen from your users. 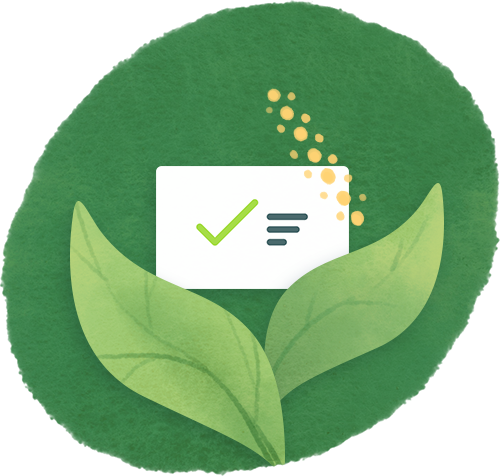 While many companies see their opt in degrade, Axeptio generates excellent acceptance rates. #4 - How does one integrate Axeptio? You replace your check boxes with the ones we provide and add the axeptio.js script at the end of your website (as for eg analytics). 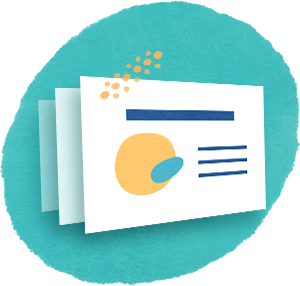 Our script identifies all Axeptio checkboxes and replaces them with the secure consent form and complies with the recommendations of the regulation. 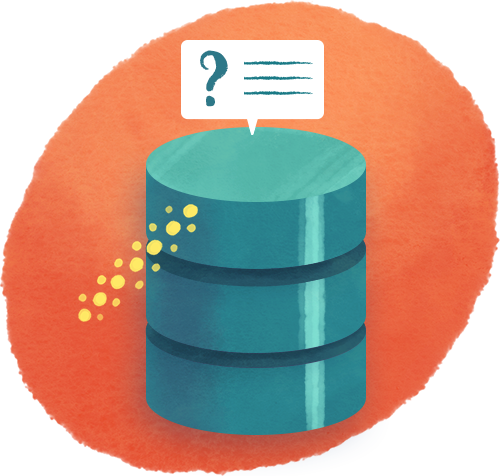 #5 - Do you store the databases of my clients? we store their consents without ever knowing them. They are identified in our database by an indecipherable token. Only you are able to find the identifier behind it. for the management of my consents? Because it is out of the question to chain yourself to Axeptio, you are free to stop your subscription at any time. You can export the status of your consents from your Axeptio account to re-import them into another tool. The right to portability is also the GDPR! into compliance with the new GDPR? 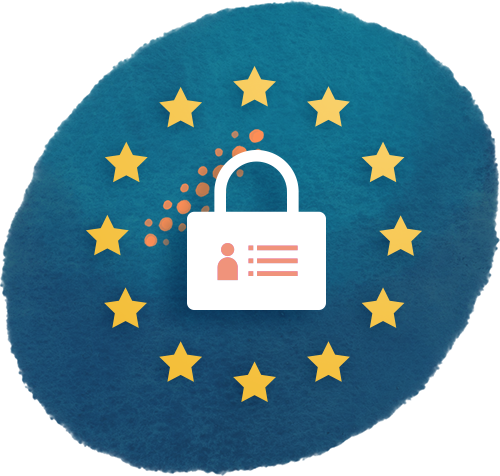 Axeptio only focuses on one aspect of the GDPR: the collection of user consent. Without an informed, recorded and historical consent, any processing of personal data exposes you to sanctions. This is clearly the big piece of the GDPR and probably the most sensitive point. 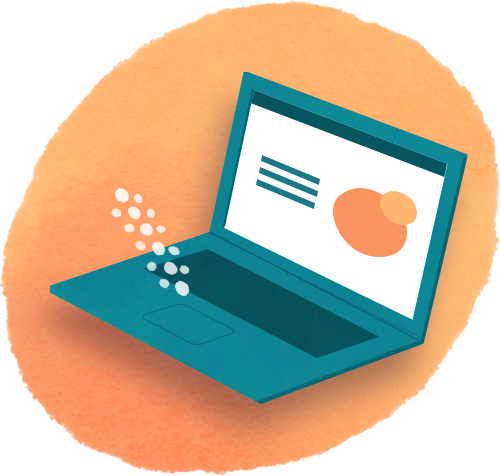 To support your customers more broadly in their compliance, it is interesting to integrate Axeptio into a more global proposal: by reinforcing the security of the website (transition to https...), or by raising employee awareness of privacy through training. in the compliance of his website, what should Ido? If your client doesn’t accept the intervention that you are proposing, we advise you to send him a discharge to keep a record of his choice. In case of control, you will then be able to prove that you have raised his awareness by proposing a concrete action plan. 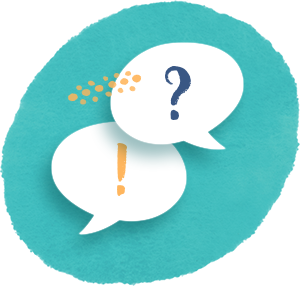 do you have connectors to facilitate Axeptio integration? We integrate perfectly with most of the solutions on the market. 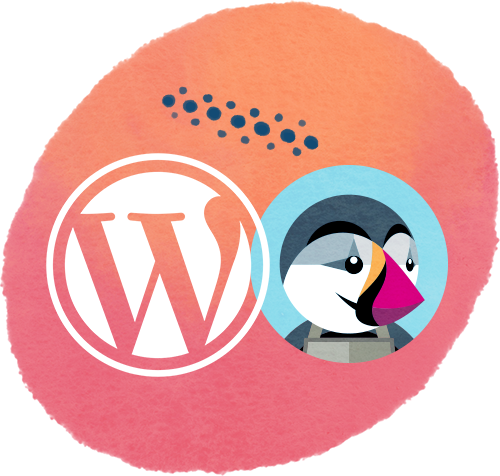 We currently have connectors to these platforms: PrestaShop & Wordpress. If the software you are using is not in this list and you need help with integration, feel free to contact us!